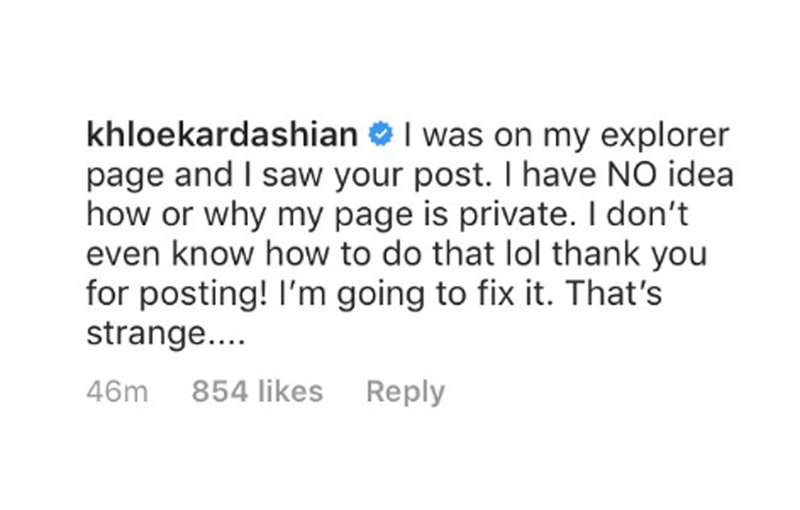 Khloé Kardashian’s Instagram Account Was Mysteriously Set To Private — Here’s Why! 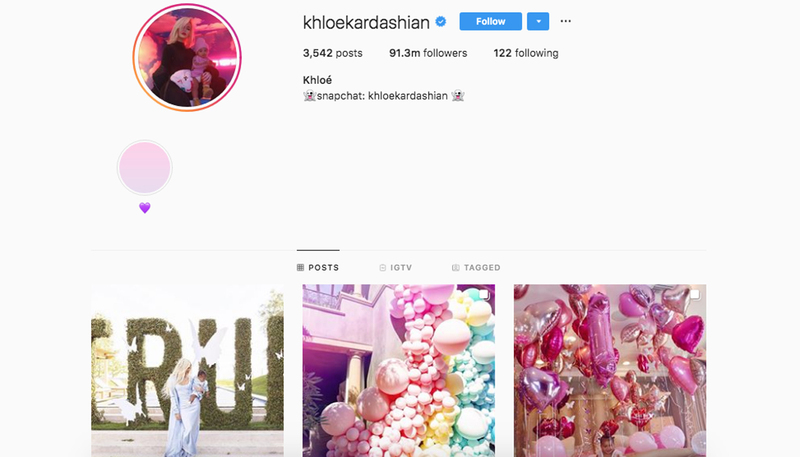 Home › Khloe Kardashian › Khloé Kardashian’s Instagram Account Was Mysteriously Set To Private — Here’s Why! 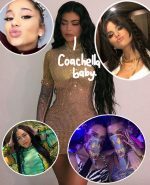 The 34-year-old KUWTK star appeared to briefly make her Instagram account private on Tuesday morning, meaning only her 91 million followers could see her posts (yeah, we know, so sad), setting off a firestorm of fan questions and conspiracy theories about what might be going on. Whoa! That’s definitely totally and completely private, all right! But why? And to what end?! 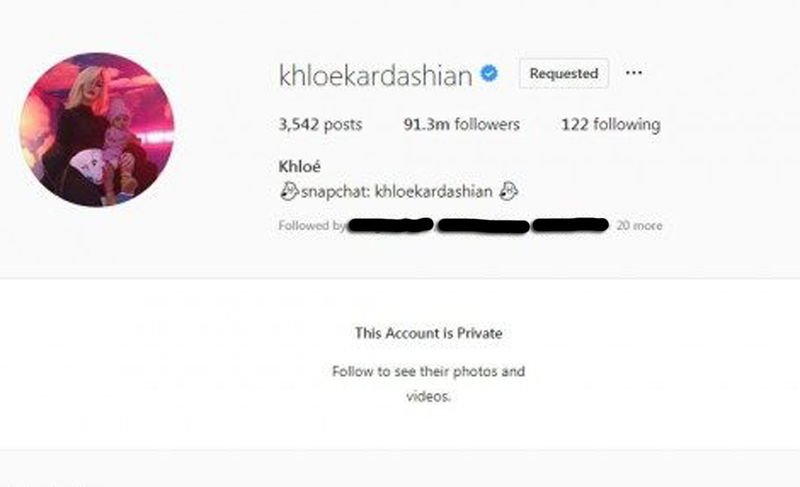 Related: Khloé Just Doesn’t Want To Date Normal Dudes! Weird! Just an IG glitch, maybe?! Or the 34-year-old momma hit a button without realizing it? 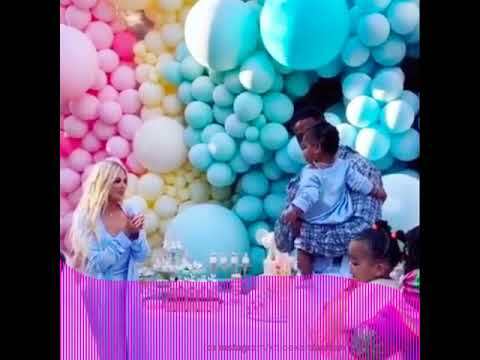 As we reported this week, the most notable event in Khloé’s life right now was reuniting with Tristan Thompson at daughter True Thompson‘s first birthday party this past weekend — though it appears from the reporting that Miz Kardashian spent very, very little time (if any) around Tristan, opting to stay strong and solo throughout the event. 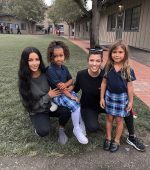 Now knowing this reason, it makes sense that the young mom kept posting to her account even after it went private, clearly proud of baby True’s big birthday celebration and still making that choice to share it with the world — and not knowing she was even locking people out at all! 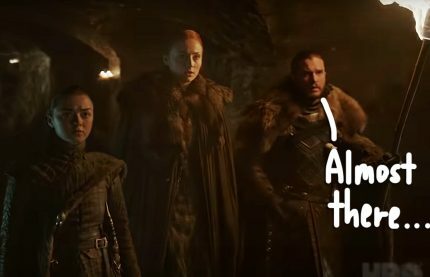 So strange… mystery solved, then? 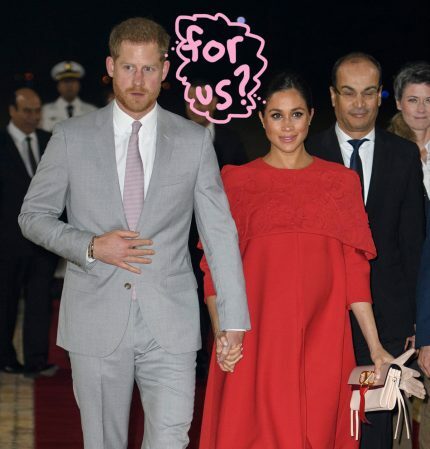 What about U, Perezcious readers — what do YOU think about all this?! Sound OFF in the comments (below)!! !